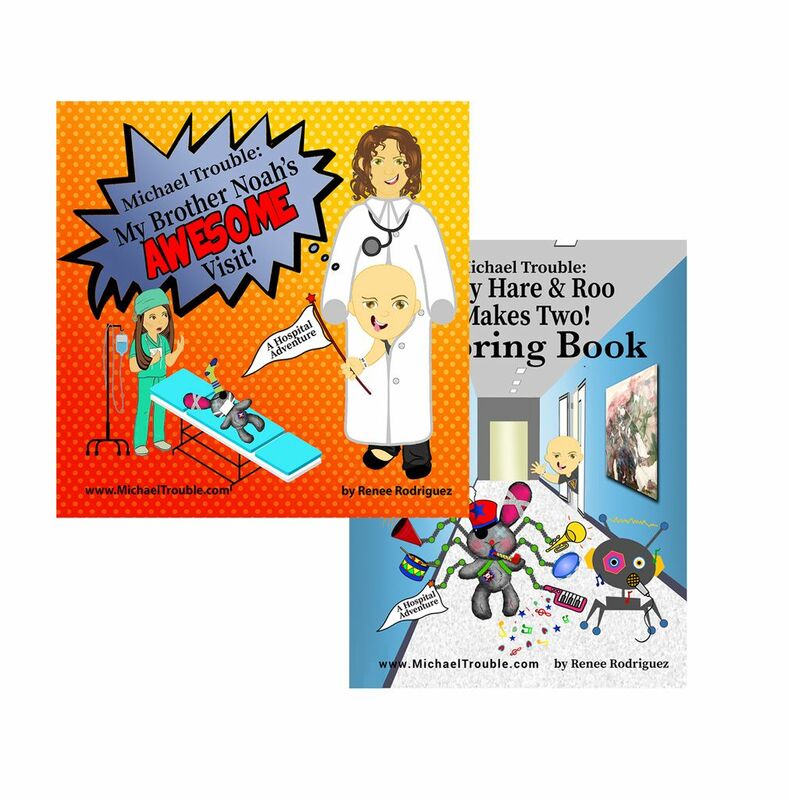 Although our storybooks, coloring books, and workbooks are available for purchase at www.Amazon.com, we would like to help you save some money by offering Book Bundles, purchased directly from us. Understanding that EVERY penny counts, we'll always try our best to help you save. As an added bonus, we are throwing in free shipping for purchases made within the US, (applicable sales tax will apply). Let's do this… we're all in this together!